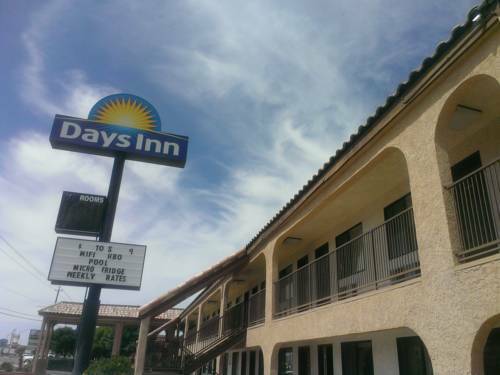 The Arizona break of day is what informs you that another good day in Kingman is waiting for you. 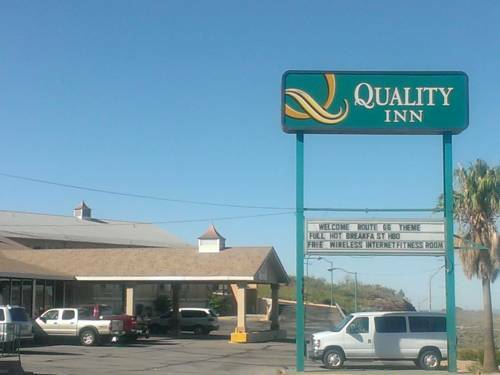 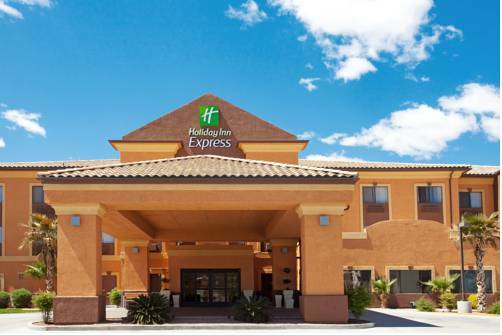 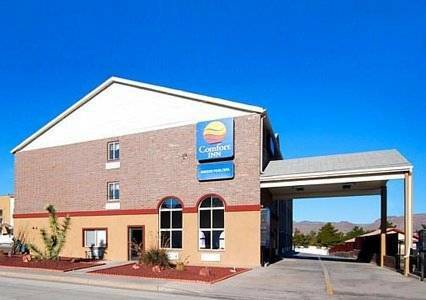 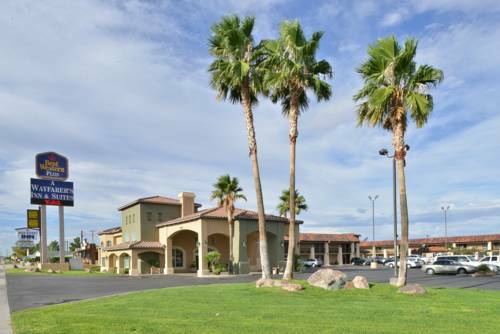 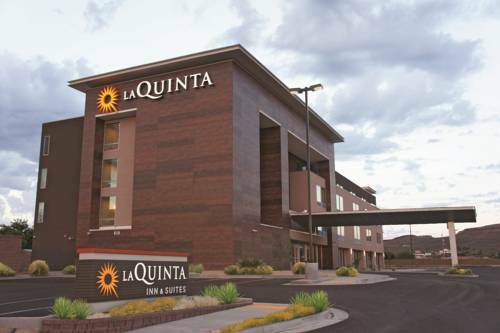 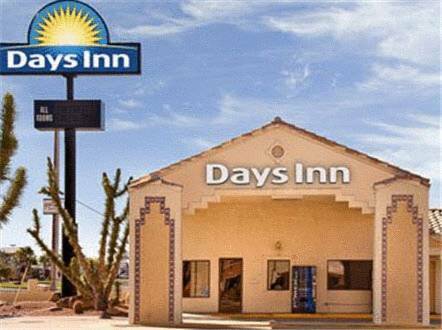 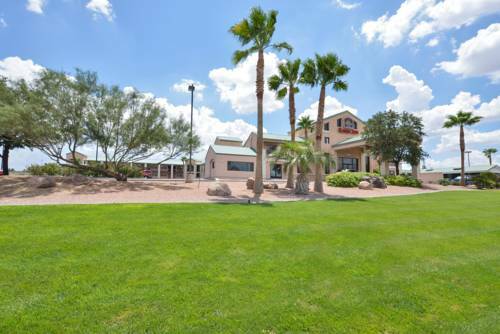 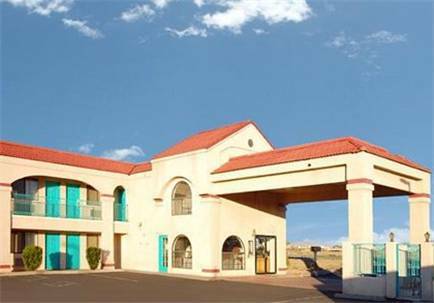 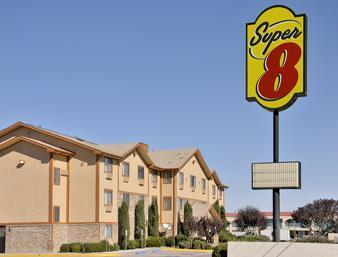 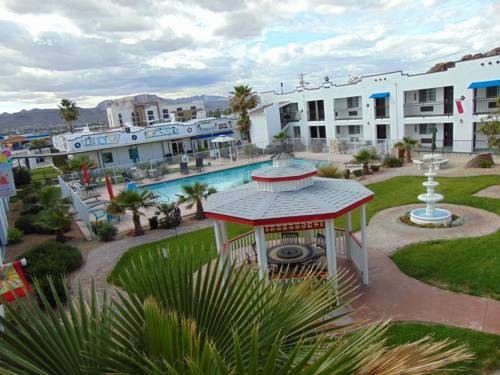 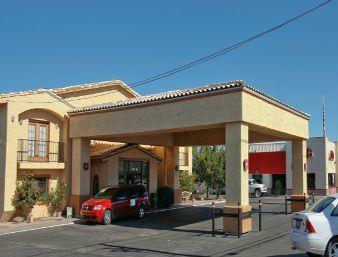 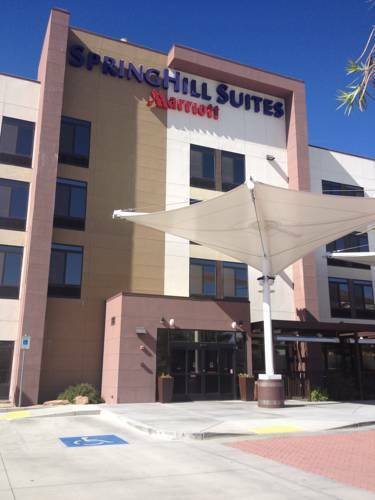 These are some other hotels near Ramada Kingman, Kingman. 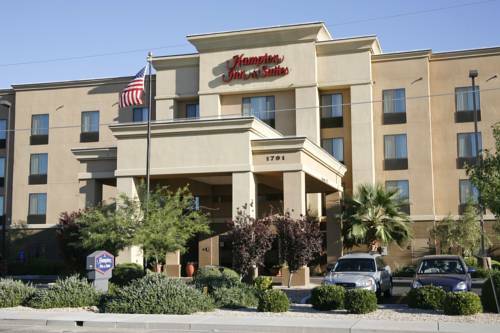 These outdoors activities are available near Ramada Kingman.